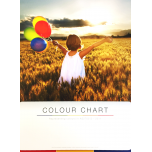 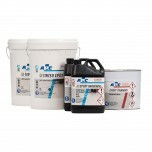 Complete Plain Coat Epoxy Flooring Kit 36-40m2 This industrial floor epoxy is a 100% solids, two-.. 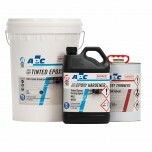 Complete Plain Coat Epoxy Flooring Kit 60m2 This industrial floor epoxy is a 100% solids, two-pac.. 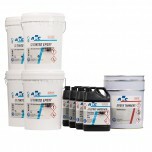 Complete Plain Coat Epoxy Flooring Kit 120-130m2 This industrial floor epoxy is a 100% solids, tw.. 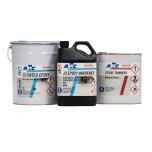 Complete Plain Coat Epoxy Flooring Kit 240-260m2 This industrial floor epoxy is a 100% solids, tw..
Often used as part of the quoting process in Plain Epoxy & Flake systems, the Plain Epoxy Colour Cha..